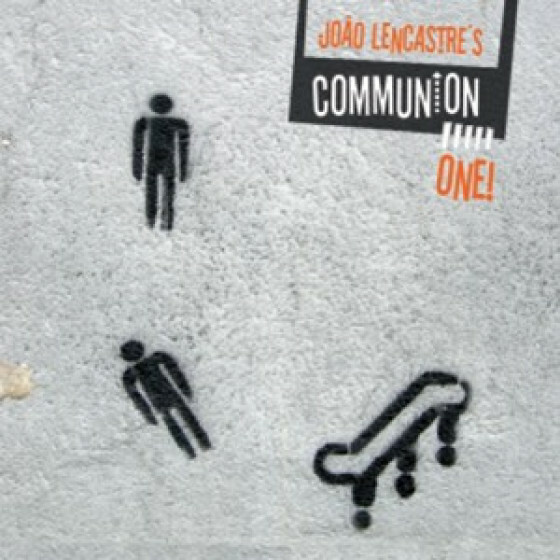 Communion One is a dream that comes true, a top-notch group working under the leadership of eclectic drummer Joao Lencastre. 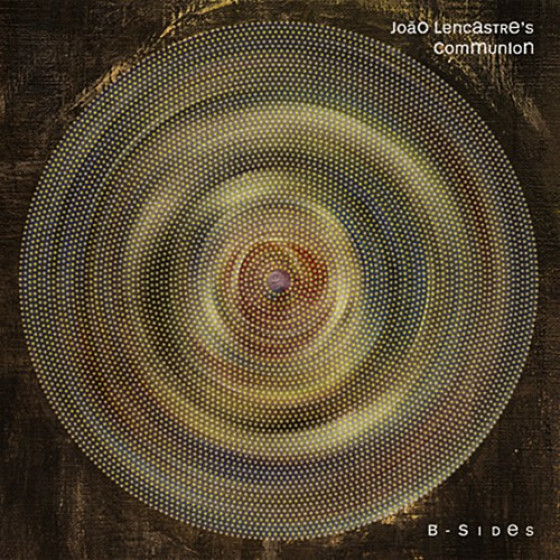 A busy quintet that assembled in Lisbona his exciting melting pot of modern influences in a original introspective way that ranges from the classic 60s hard bop, to the current avant-garde. Recorded half live-half in the studio, this CD are marked by lengthier solos from trumpeter Phil Grenadier, local guitarist André Matos and the always likeable piano work of Bill Carrothers. "Drummer Joao Lencastre's Communion One! opens with Ornette Coleman's "Lonely Woman.". It is a curious and interesting take on the tune, starting with a piano cadenza and introduction to the melody, then the opening builds slowly with bass, drums, and guitar. Finally, the theme is stated anew on trumpet with a rather bugle-like tone and approach. This approach is slightly startling in the way that it changes the feeling and energy of the piece from the opening cadenza. The tune goes through a number of emotional landscapes and each player in the ensemble has a personal perspective in regards to it. This quality is reflected throughout the entirety of the album. Of the eight pieces presented on this disk, four of them are interpretations of other composers' works. In addition to Coleman's piece, there are covers by Freddie Hubbard, George Gershwin, and Bjork. The group approaches each piece with intelligence and a graceful respect for the original artist. Hubbard's "Byrdlike" becomes a vehicle for a fairly straight, but modern opportunity to dance between the old school and new school conceptions of a post-bop world. Bill Carrothers takes an adventurous piano solo on this tune reminiscent of the piano excursions of Jaki Byard during his tenure with Charles Mingus. Andre Matos tips his hat to guitarist Grant Green during his solo, and the whole piece could easily have shown up on a '60s Blue Note album. 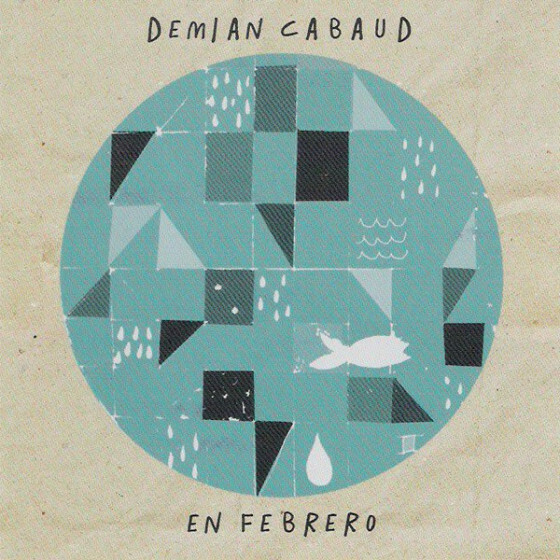 The interplay between Lencastre and bassist Demian Cabaud is rock solid throughout; they seem to have a deeper relationship to each other than to the other members of the group, and this comes through in the music. Gershwin's "Summertime" begins in much the same way as the group approaches "Lonely Woman," but with a more overt statement of the theme by piano, bass, and drums. Instead of a bugling trumpet, guitarist Matos underpins this piece with an ethereal supporting solo that provides a dreamy quality to the song. Bjork's "New World" provides the most challenging ground for the group in that it seems to struggle with the vibe of the piece and has difficulty making a coherent ensemble statement. Too bad, since it is such a beautiful piece of music and would appear to be a perfect piece to use for expanding the sound conception of the group. The original "108" is much more successful in showing where this talented group can go. The piece is more of a sound collage, and the group takes to the music like a duck to water. Gone is the tentativeness revealed in "New World," and each musician relates to the group in a very positive way. This is the case throughout the four original group pieces. The disk provides some very listenable and at times adventurous music that stands up well to repeated play. The cover tunes are interesting, but the real message of the group comes through in the original music interspersed between the covers. The creative energy level goes way up during these pieces and the ensemble comes alive."